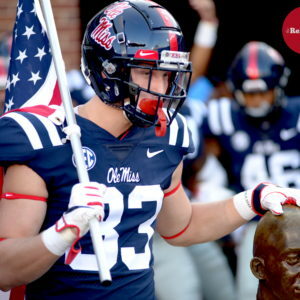 OXFORD, Miss. 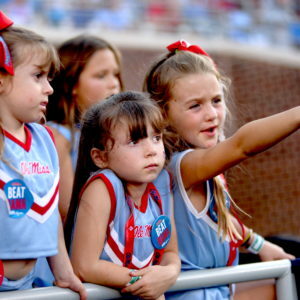 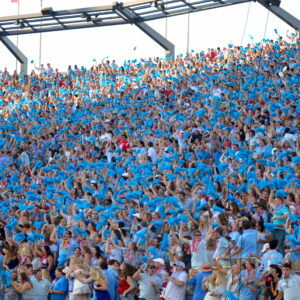 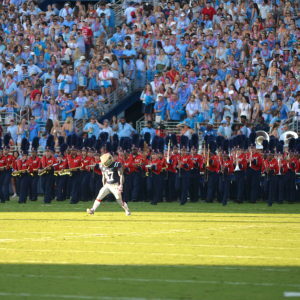 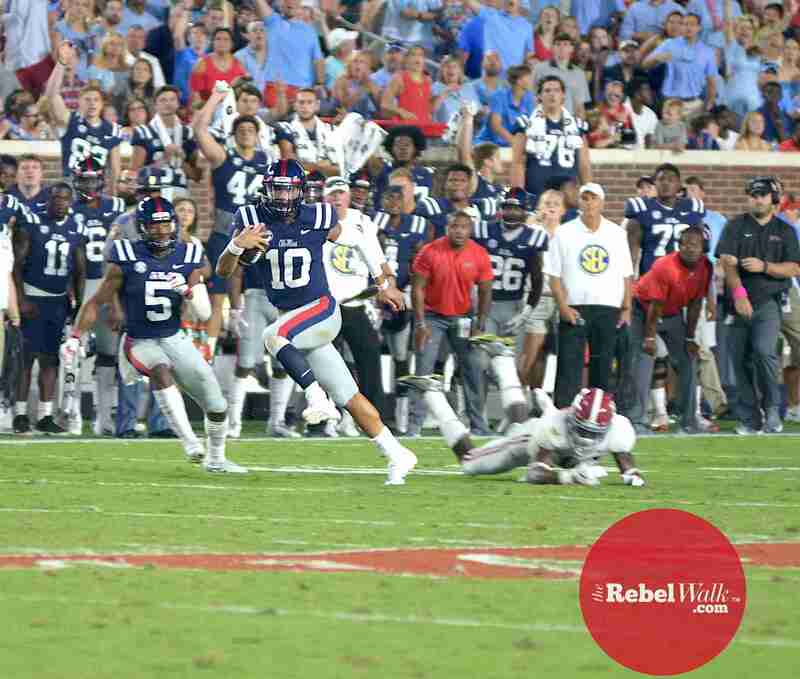 — Ole Miss hosted No. 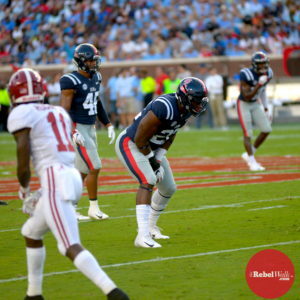 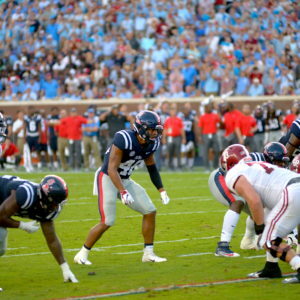 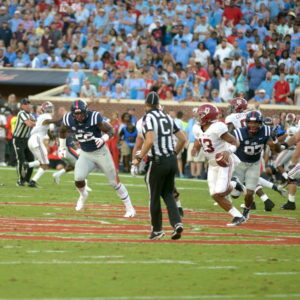 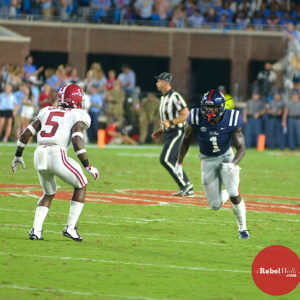 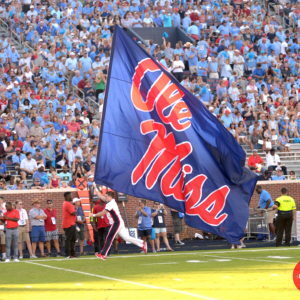 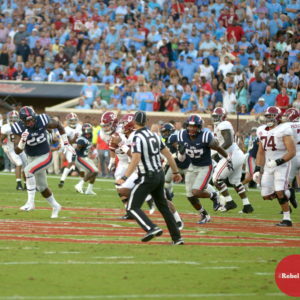 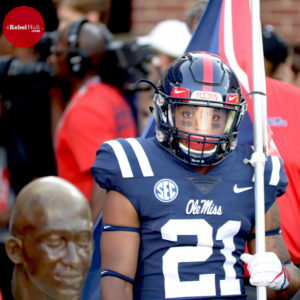 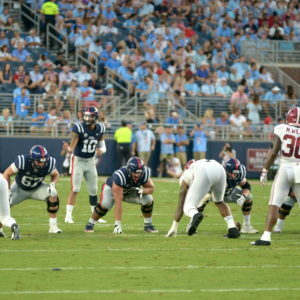 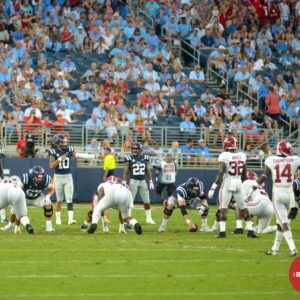 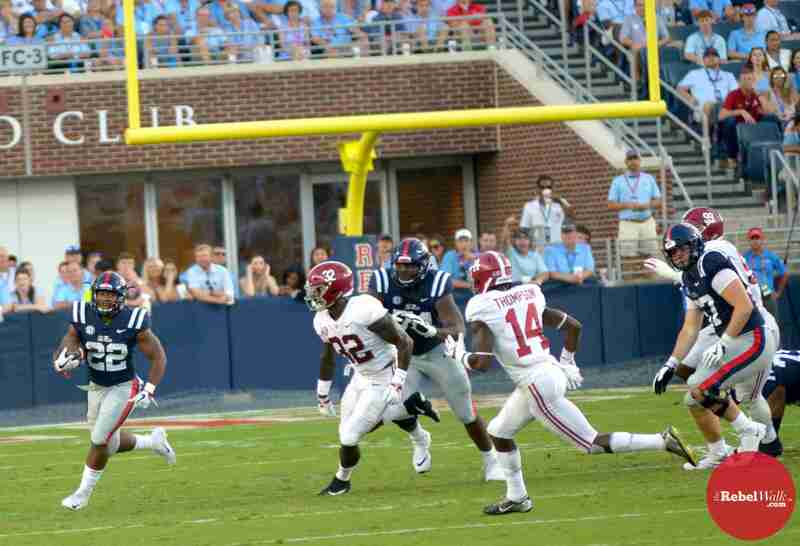 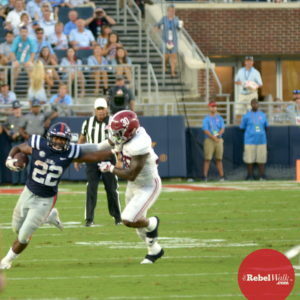 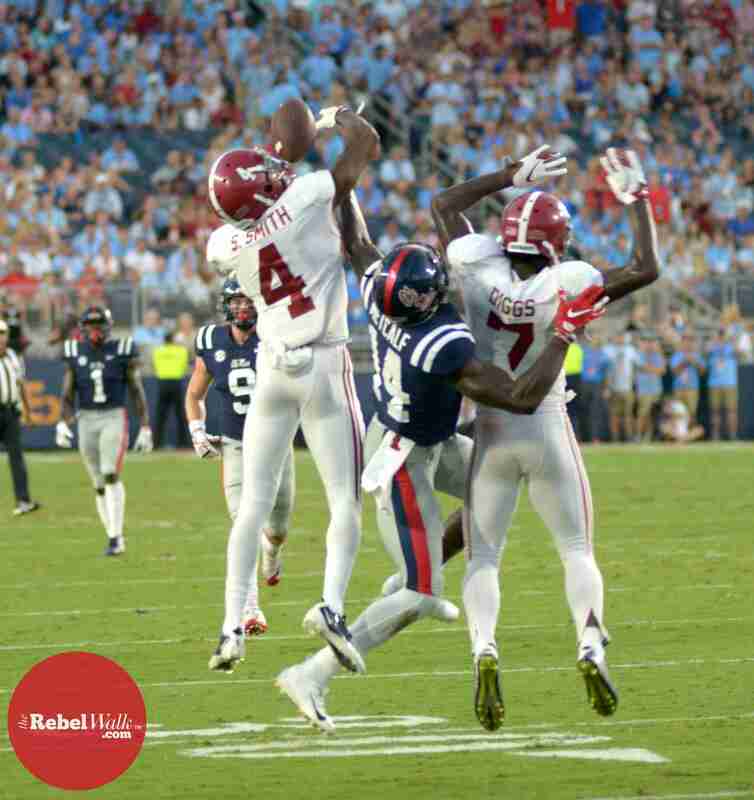 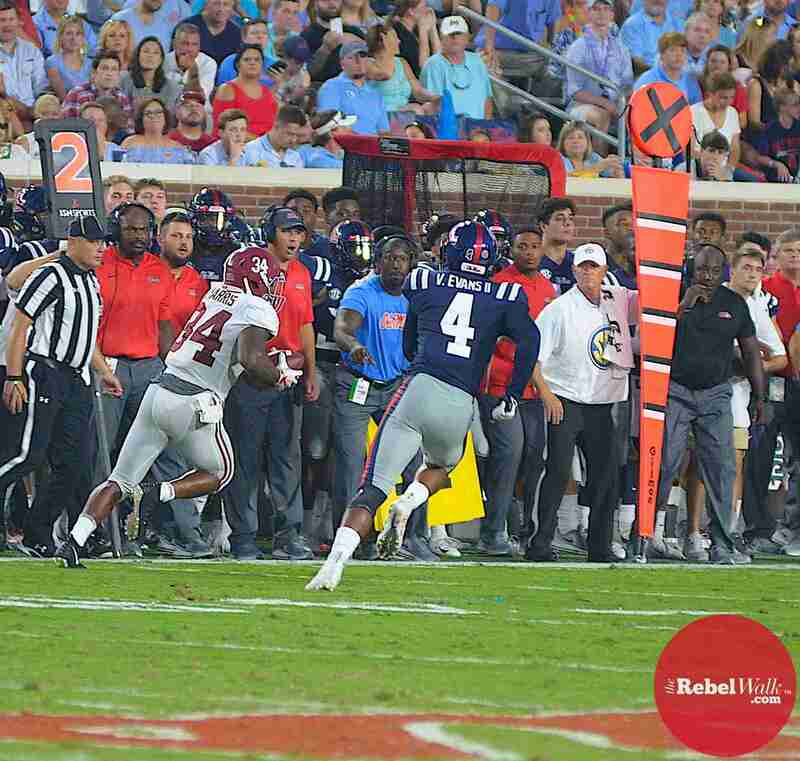 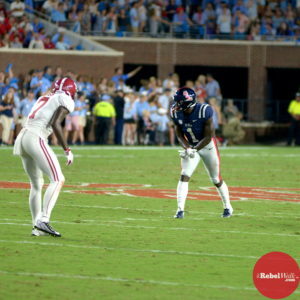 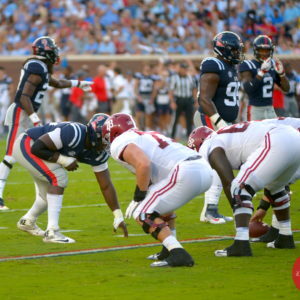 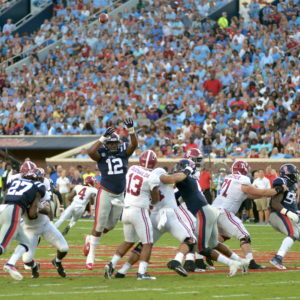 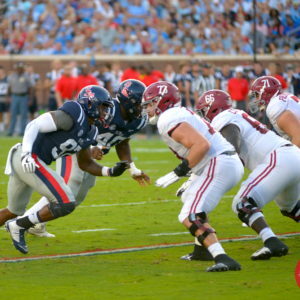 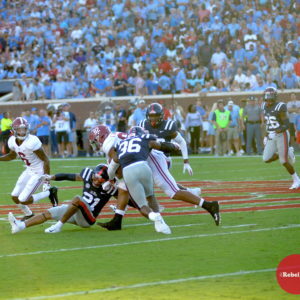 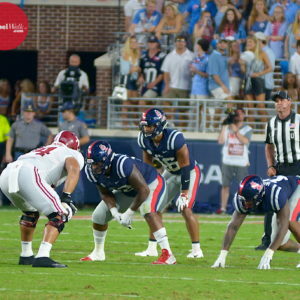 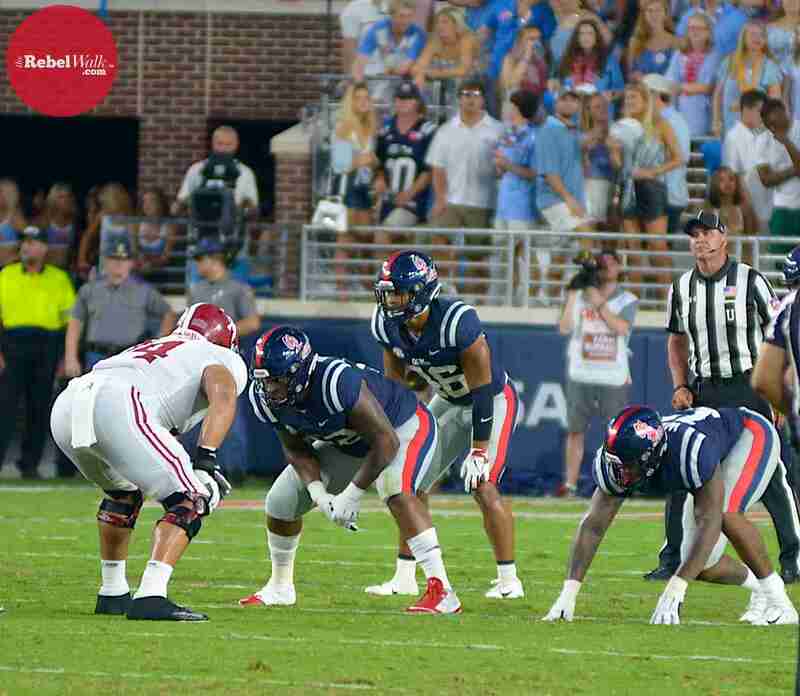 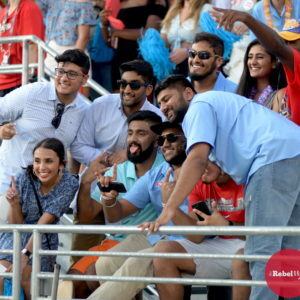 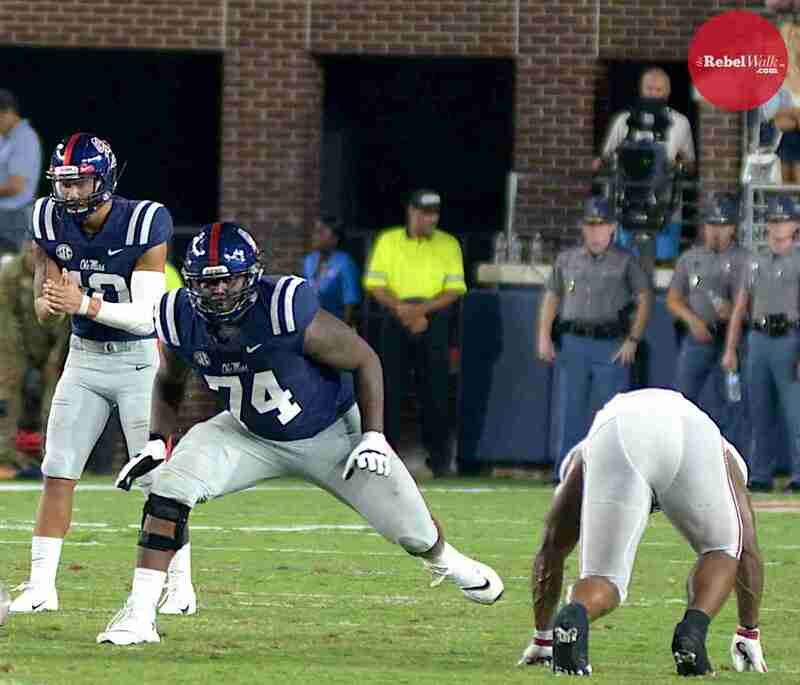 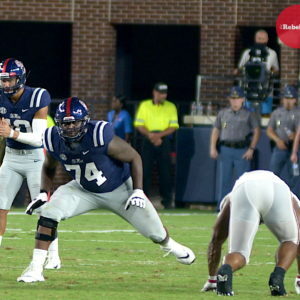 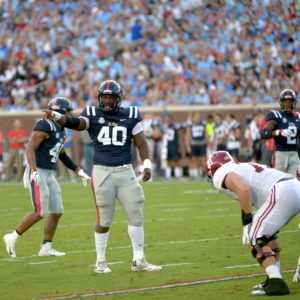 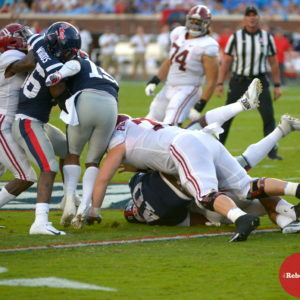 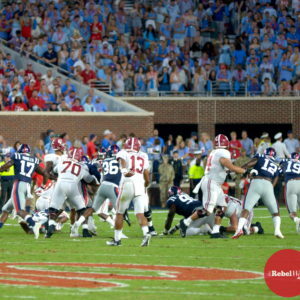 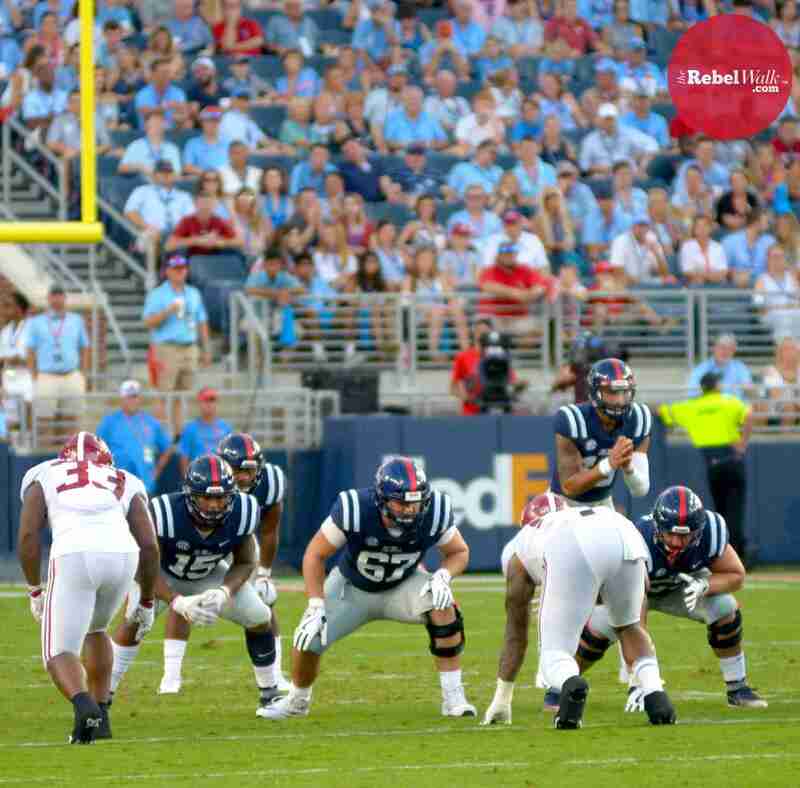 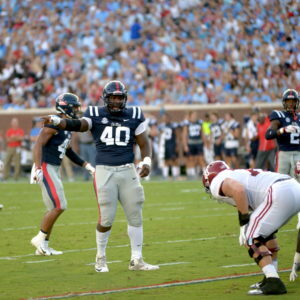 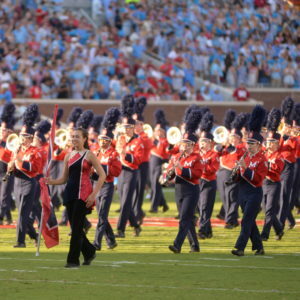 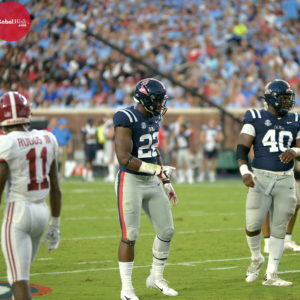 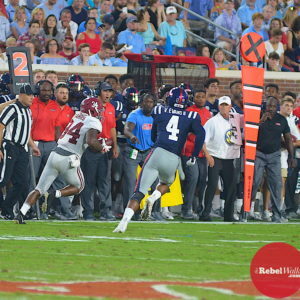 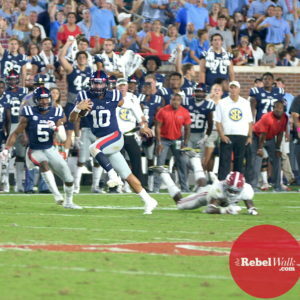 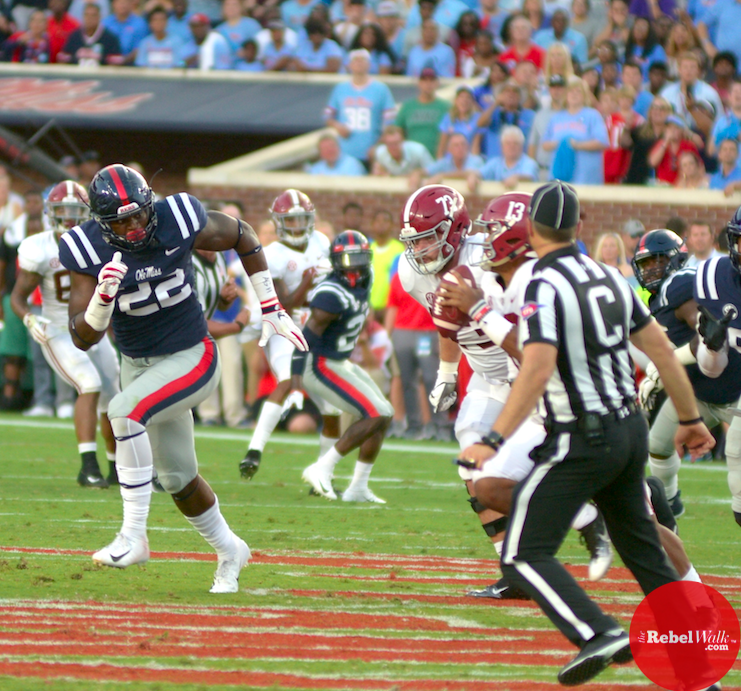 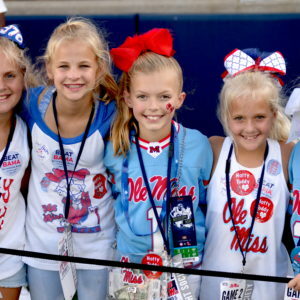 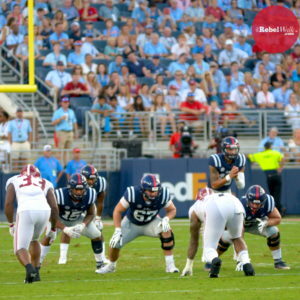 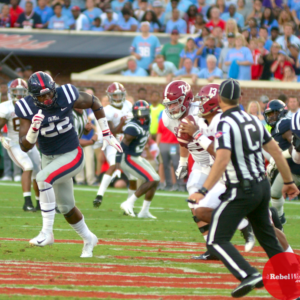 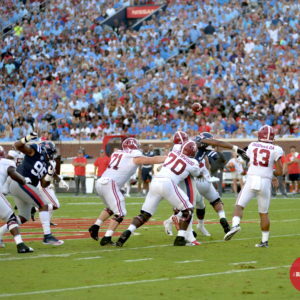 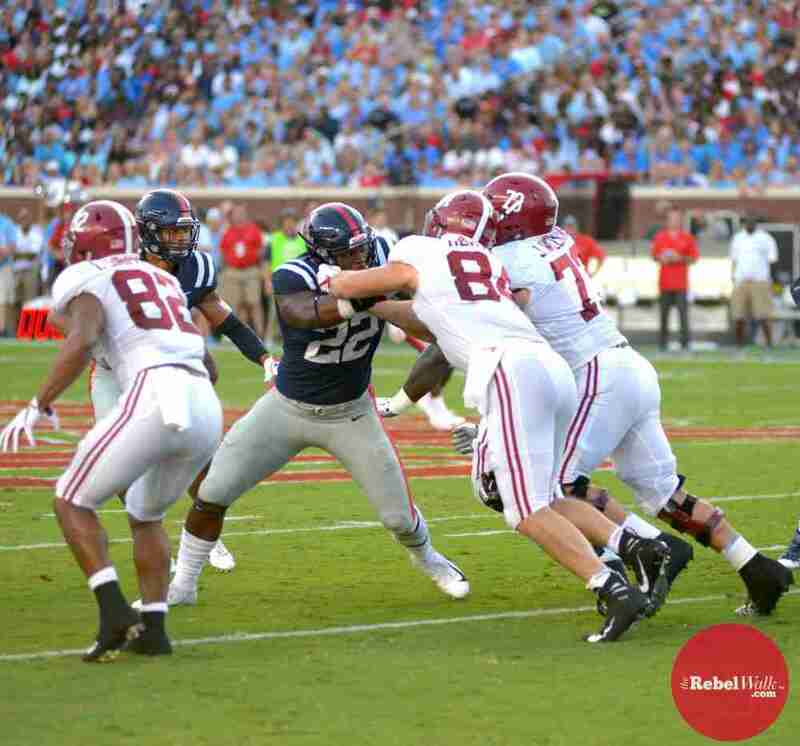 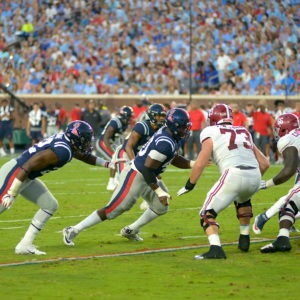 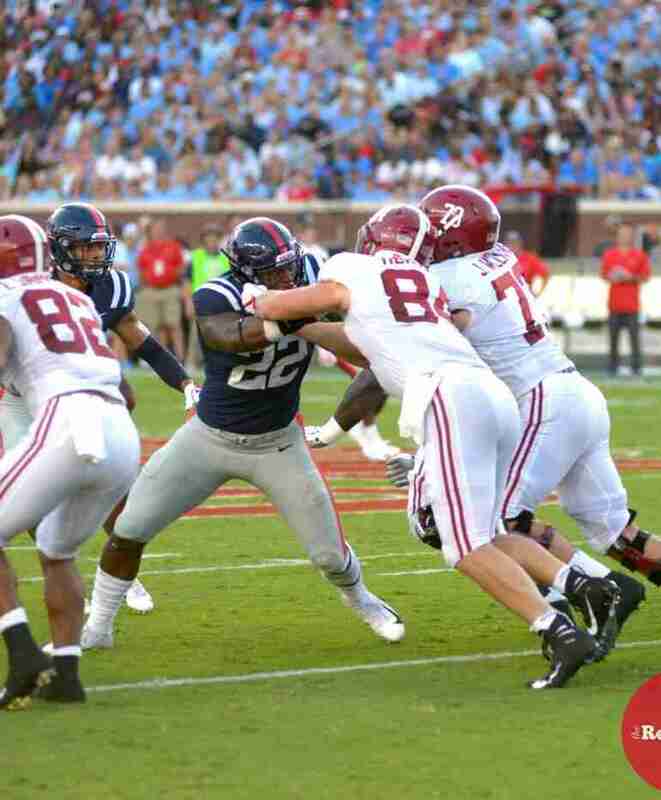 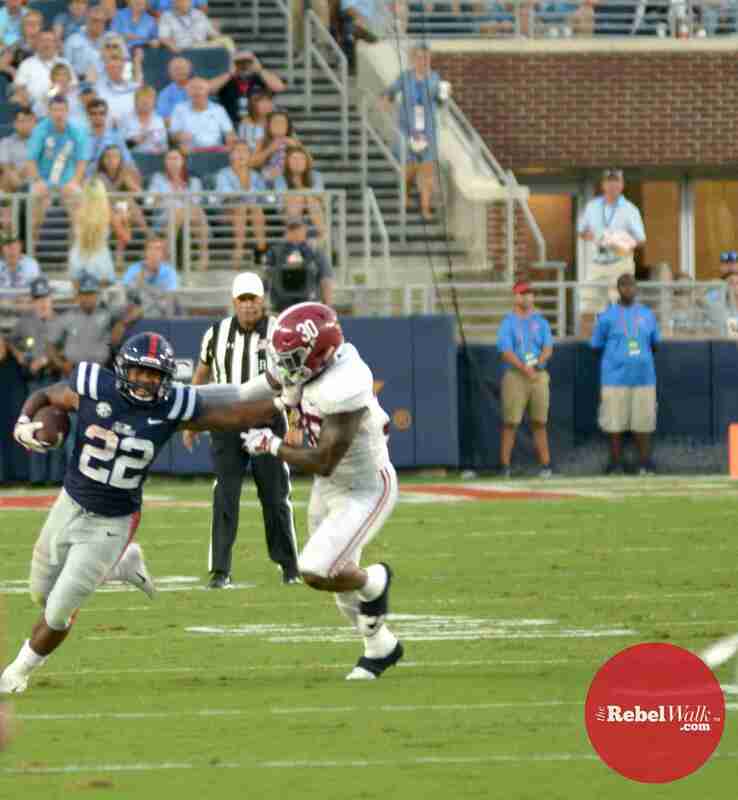 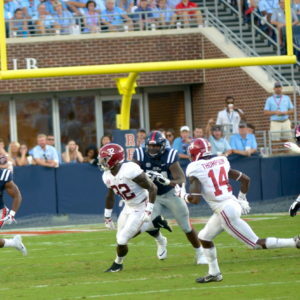 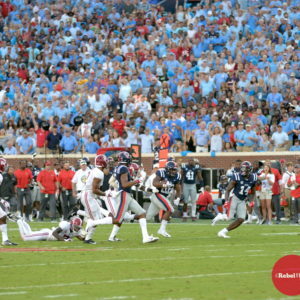 1 Alabama Saturday at Vaught-Hemingway Stadium, and The Rebel Walk’s Dan Anderson was on hand to capture all the action in this week’s edition of the Gridiron Gallery.